Tom talks about his Harlan, KY roots. The Last six months, the government has spent the most in a 6 month period EVER! One Kentucky politician is calling for cuts. William Barr reviews why the Trump investigation occurred. Was the FBI spying on the Trump campaign? Bernie Sanders has 3 homes and a large personal fortune earned in politics. So what’s up with his socialism platform? Trump has a new idea about immigrants. Should they be sent to sanctuary cities? 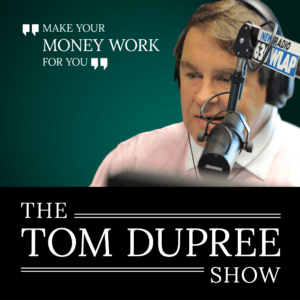 This and more in the first hour of The Tom Dupree Show. LISTEN NOW!